Do you guys have a hobby you love, but keep putting on the back burner? 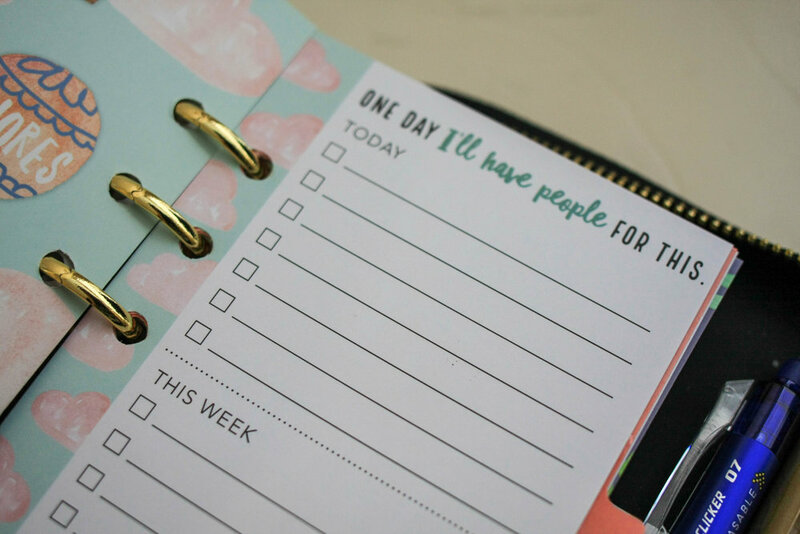 For me, I really enjoying planning, but don’t always have time to sit down and get into it. 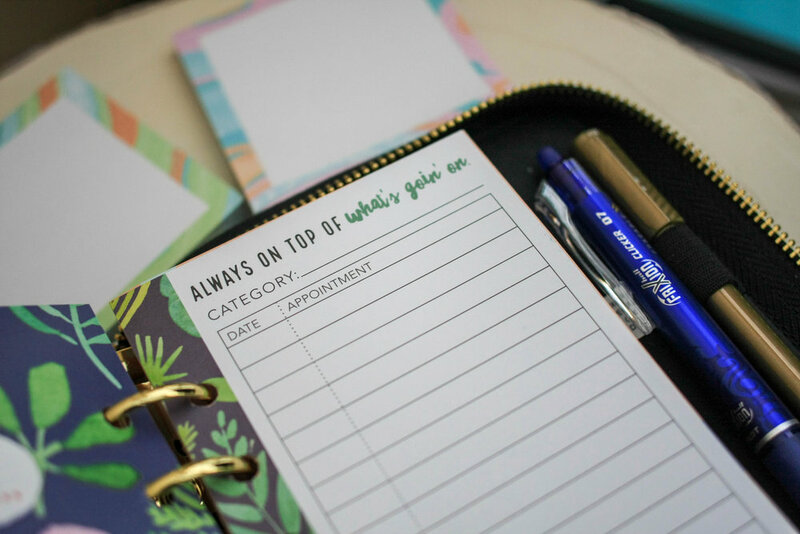 This year, I opened up up my craft box and realized I had so many untouched planner pages and extensions that I want to officially put into good use! Paper crafting is good for my soul, especially if it’s cute. Haha! 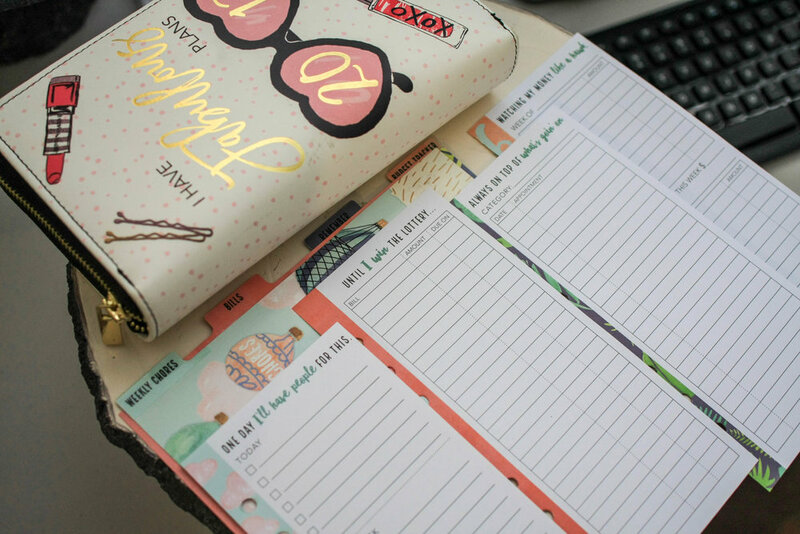 One of my favorite planner collections is Recollections, which you can find at Michael’s. A few years back, I got these to help me keep my chores, bills, appointments and budget in check. I loved how organized these pages kept me! The writing room in these can be considered limited, depending on how much you have to keep track of, but it also helped me consolidate my writing, versus writing too much. If I needed to write more, I would write it on a sticky note and stick it on the corresponding page. Other than that, I like using this extension kit for everyday use. Snag this set of page extensions on clearance for $3.99 (original $7.99) here! 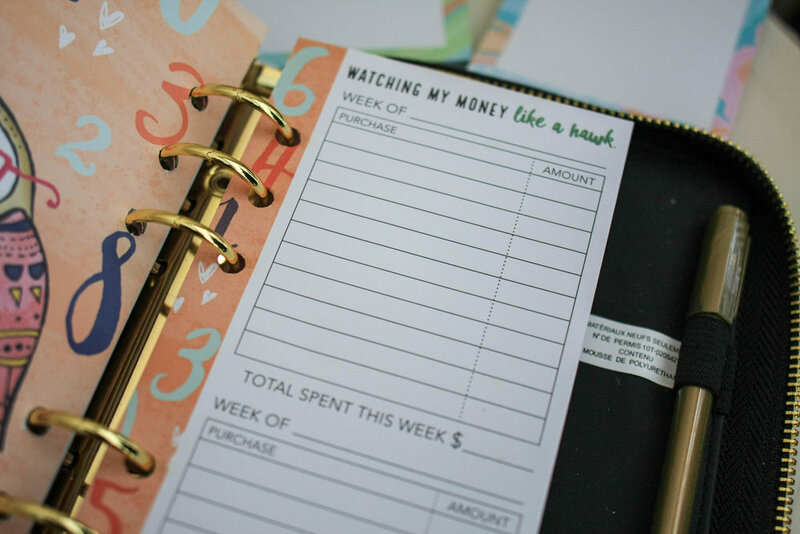 What are some tools you use for keeping your chores, bills, appointments and budgets in order?